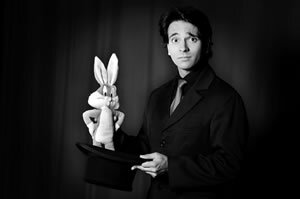 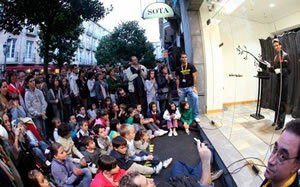 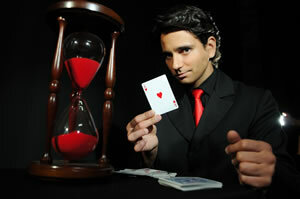 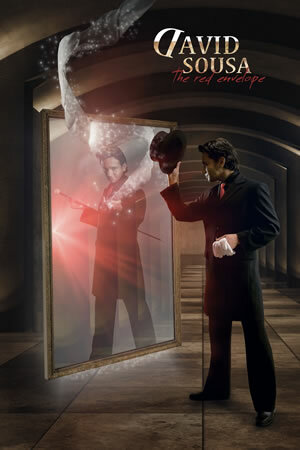 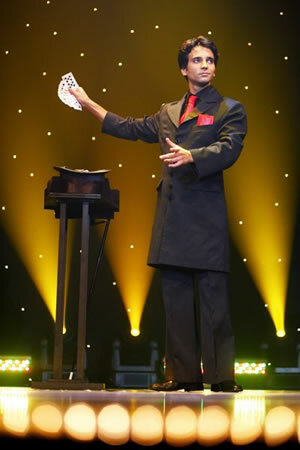 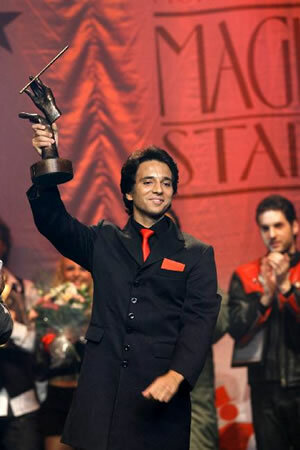 David Sousa is the most awarded international portuguese magician. 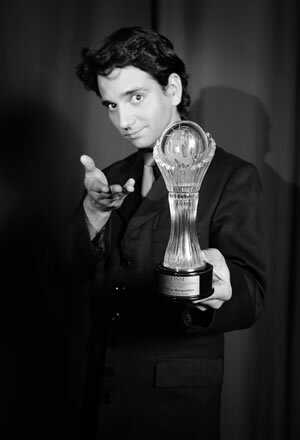 After winning at the World Championship of Magic (FISM - Fédèration Internationale des Sociétés Magiques), in Stockholm, David performed in more than forty countries, in many of the most recognized venues, dazzling generations and inspiring other magicians. 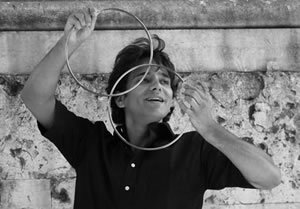 Among several prizes and distinctions, David Sousa accumulates the Gold Magic Wand, awarded in Monaco, and the title of Honorary Professor of the Academy of Magical Arts of South Korea. 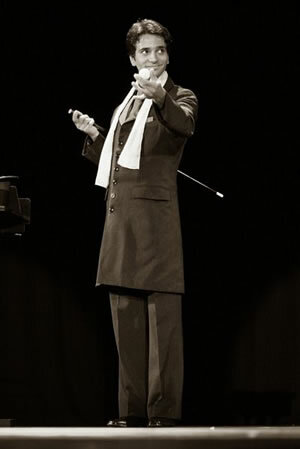 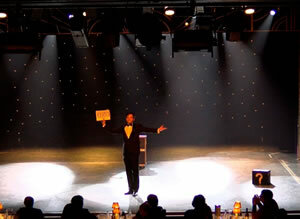 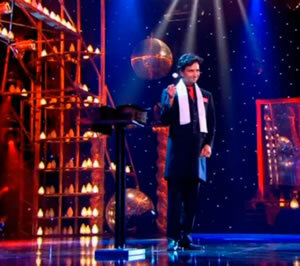 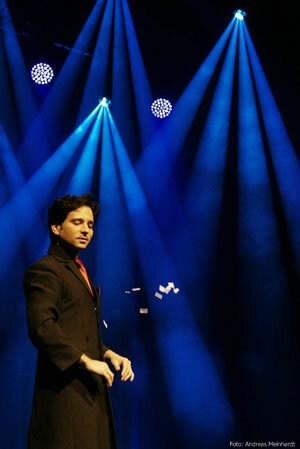 Starting with his World winning act, David offers you a 60 minute show replete with magic, humour and many surprises. 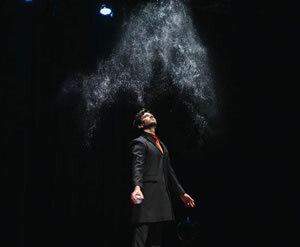 In this show, you’ll have the chance to witness a perfect combination between comedy and Magic. 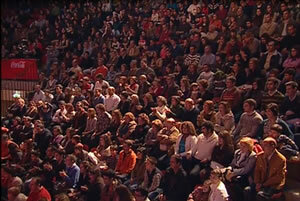 Please, contact us and find out what’s needed to make the show happens. 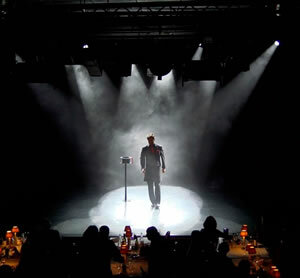 At some of the most exclusive parties and high powered corporate functions in the world, David’s expertise as world-class professional magician makes him your ideal creative partner to enhance the evening with particular approach to your conveniences. 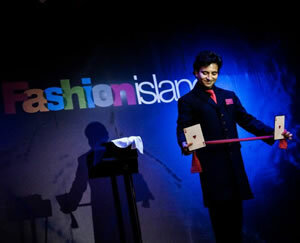 Filled with art and charm and humour making sure the guests will never forget the moment. 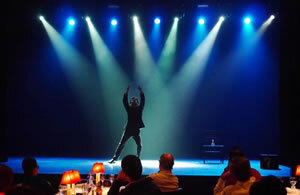 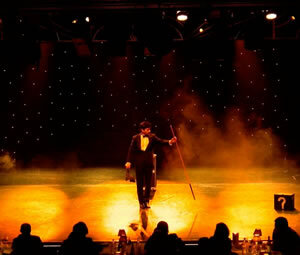 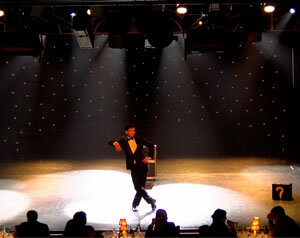 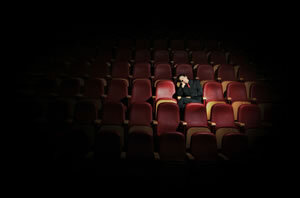 For other kind of events such as dinner parties or cocktails reception, David can perform in such a way that the guests are able to experience his skills at close quarters, he can offer a more relaxed, intimate and informal style of entertainment.